Mont Blanc is Europe's highest and most famous mountain top and a mythical spot for all mountain lovers. It is the 3rd most visited natural site in the world. The city of Chamonix, located at its foot has been a tourist destination since the XVIIIth century. 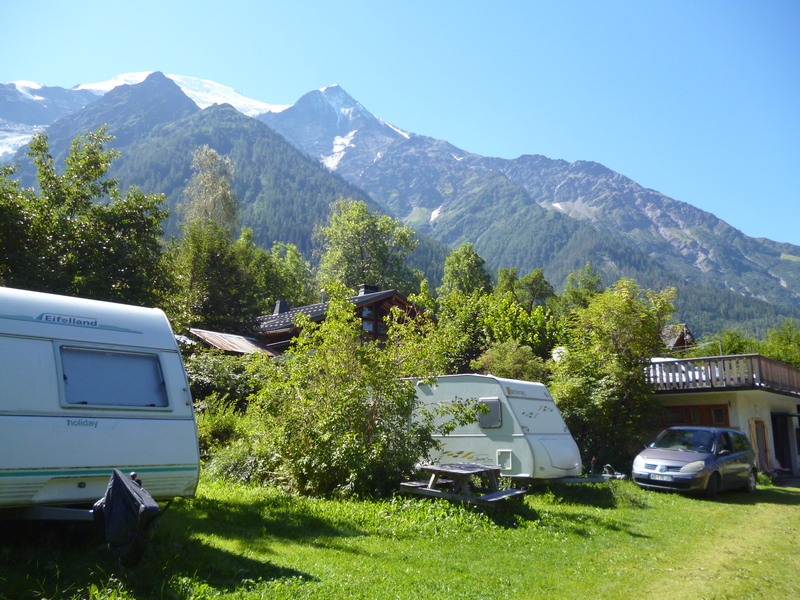 You get to choose your cabin rental in a campsite in the Mont-Blanc massif or your mobile home in Chamonix ! With more than 100 tops over 3 000 m, Mont Blanc massif is a genuinely unique area. 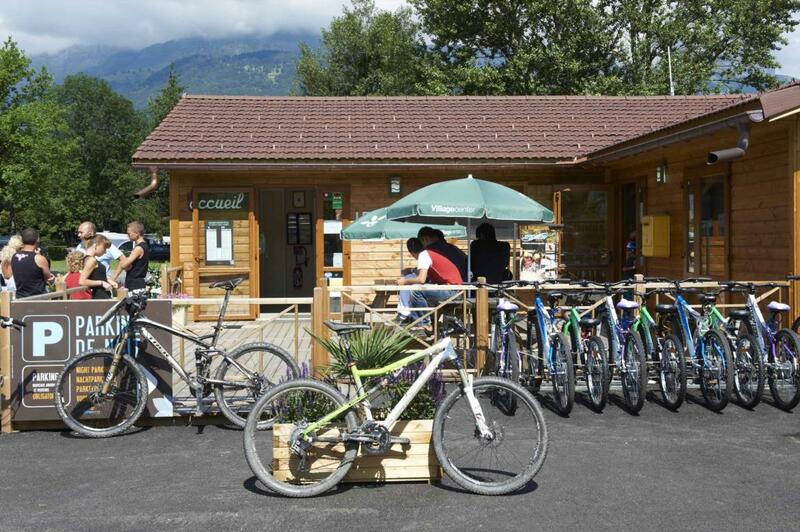 It is preserved and protected thanks to the natural parks that cover almost the whole territory of Savoie and Haute Savoie (1 national park, 2 regional parks and 17 natural reservation) with top notch tourist amenities. 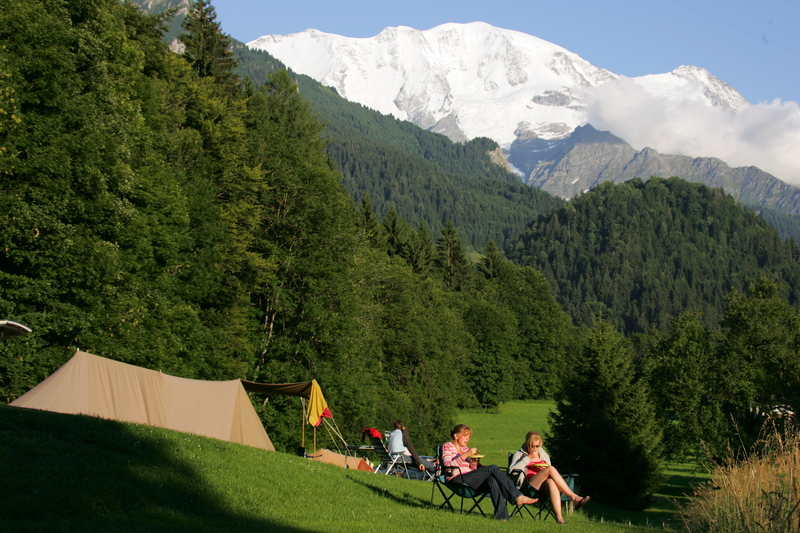 Benefit from a truly unique setting going camping in Mont-Blanc massif and enjoy all activities available! 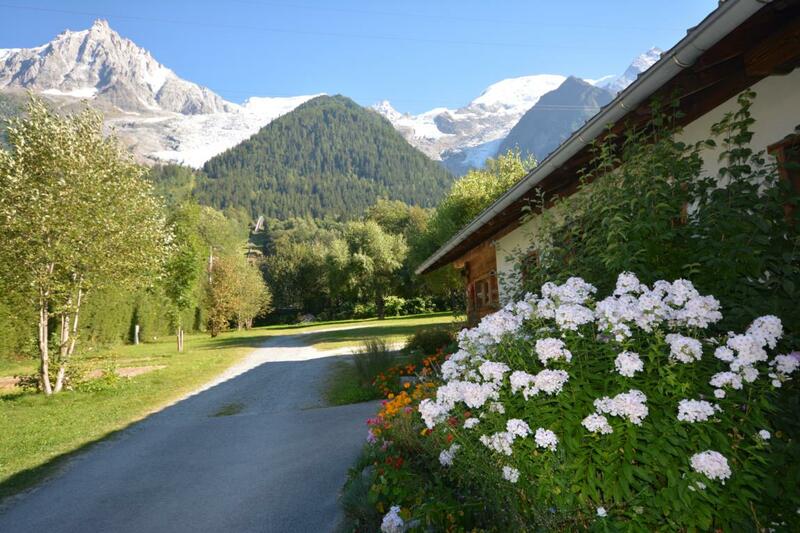 Mont-Blanc invites you to come to the “Dômes de Miage” and be pleasantly surprised. We guarantee to personally offer you a warm and friendly welcome. Relish being in such a unique position, a genuinely privileged spot, where nature surrounds you. Le Relais de la Vallée Blanche campsite is open all year. 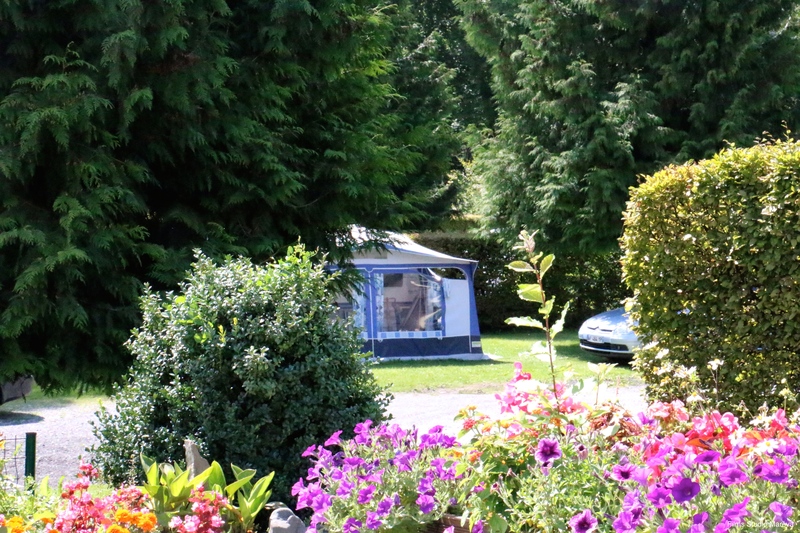 The campsite on the edge of Sallanches has 51 pitches and 11 chalets. 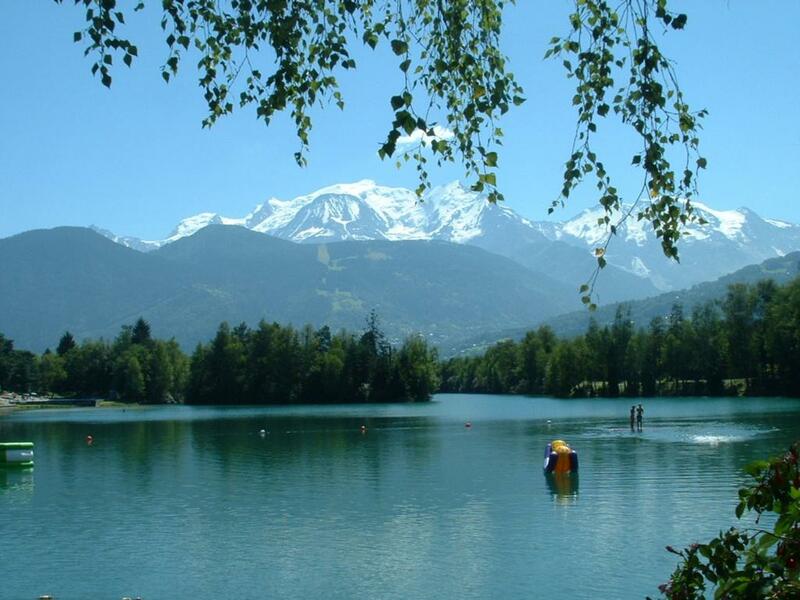 The camping "Lac et Montagnes", welcomes you in a familial and convivial atmosphere for a long or short stay. You will appreciate the outside places well separated by a varied vegetation, wiht a beautiful panoramic view.